To celebrate the release of one of the most action packed thrillers of the year Lucy – on Blu-ray and DVD from 12th January – we’re giving 3 lucky winners the chance to get their hands on a copy of the Blu-Ray along with an amazing prize bundle including a Lucy T-shirt, bag, USB power stick and watch! Scarlett Johansson, (Lost in Translation, Avengers Assemble, Under The Skin) and Morgan Freeman (The Dark Knight, The Shawshank Redemption) impress in this powerful exploration of human logic. From writer/director Luc Besson (Leon, The Fifth Element), Lucy is an unforgettable female action hero who will make you question everything you know. Forced to act as a drug mule, Lucy ingests a toxic substance known as CPH4. Lucy begins to experience unimaginable changes that start to unlock her mind’s full potential. With new found powers, Lucy turns into a merciless warrior intent on getting back at her captors. 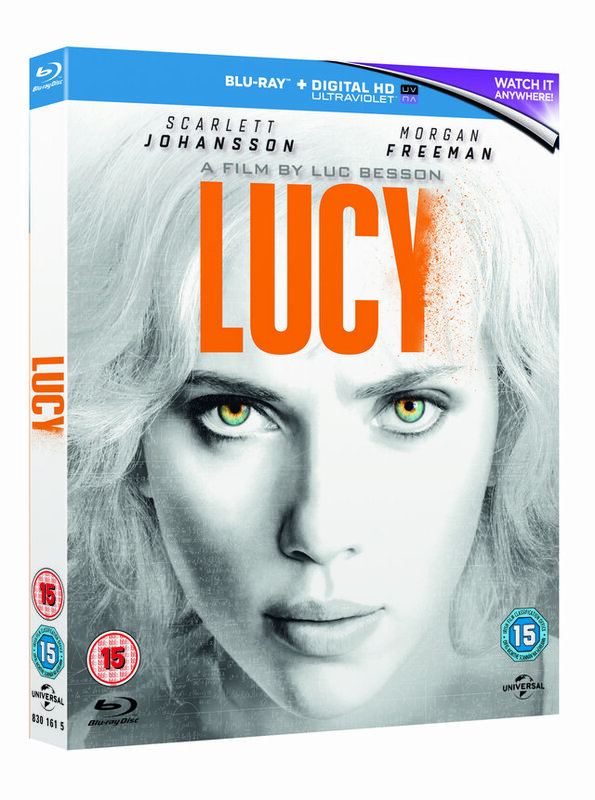 Access the full capacity of your home entertainment system when Lucy is released on Blu-ray and DVD from 12th January! The competition closes at 23.59 on January 23rd 2015. Interesting film with a good cast – Hope I win!